This links-style course features tree-lined fairways and fast greens. The terrain is predominantly flat and easy to walk. 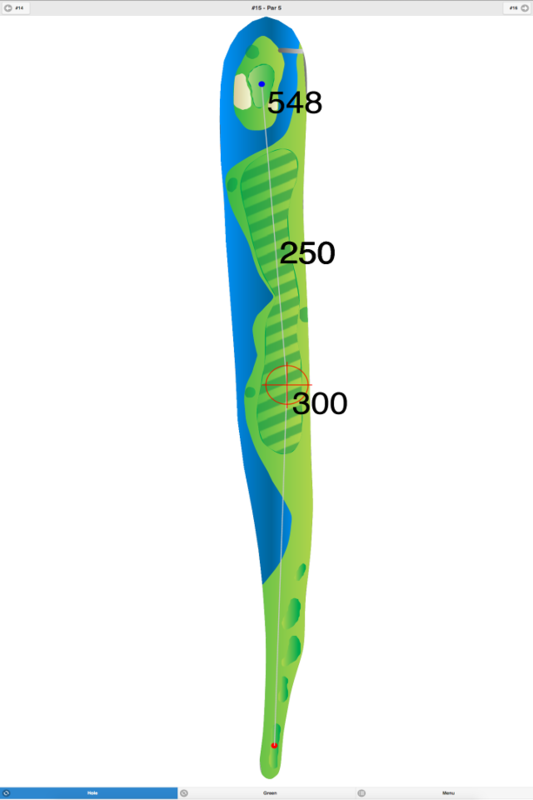 However, elevation changes and a few hills will cause uneven lies. 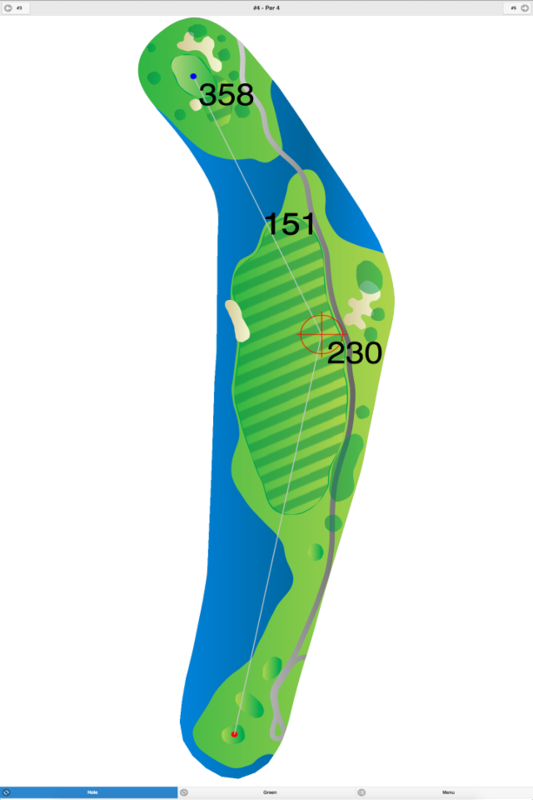 The signature hole is #4, a 133-yard, par 3, featuring a scenic view of the bay and hotel. According to locals, this is one of the oldest courses in the United States. 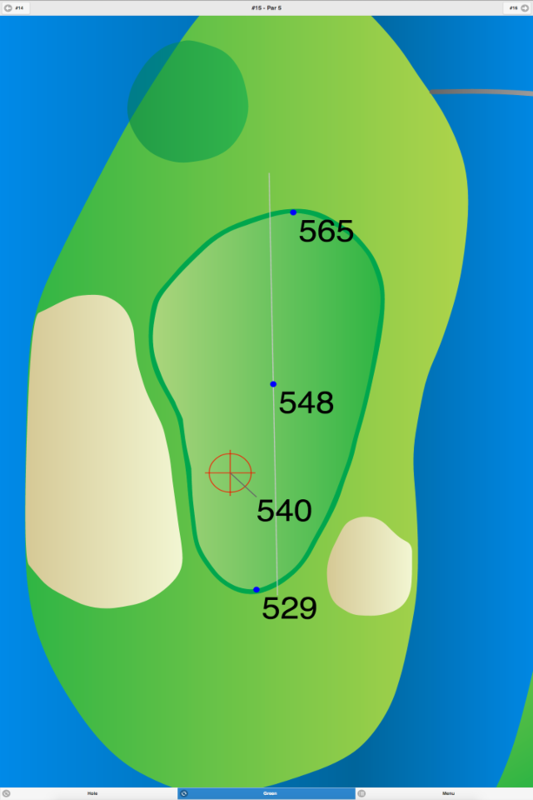 This course was built near the bay. The club held the Ladies’ U.S. Open in 1948, 1965, and again in 1975. This course was also the site of the 1997 USGA Women’s Mid-Amateur Championship. “Golf Digest” rated it as the 10th “Best in State” for 1997-98. 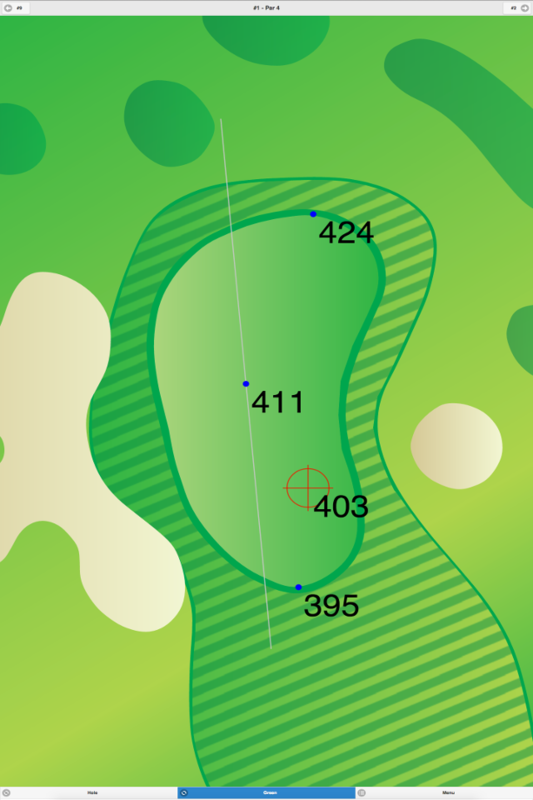 Atlantic City Country Club GPS Yardages are available in our Golf GPS App.